Born in Lisbon, 1983. Margarida moved to London when she was 18 to study Media at UWL. She did an MA in Cinematography at ESCAC, Barcelona. In 2009 she moved to New York where she currently lives and works as a film editor. 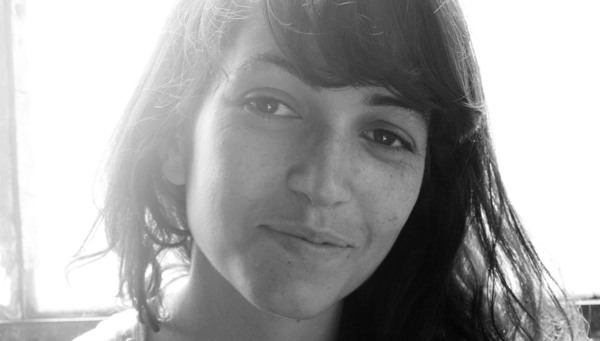 Slope is Margarida’s debut as a director.